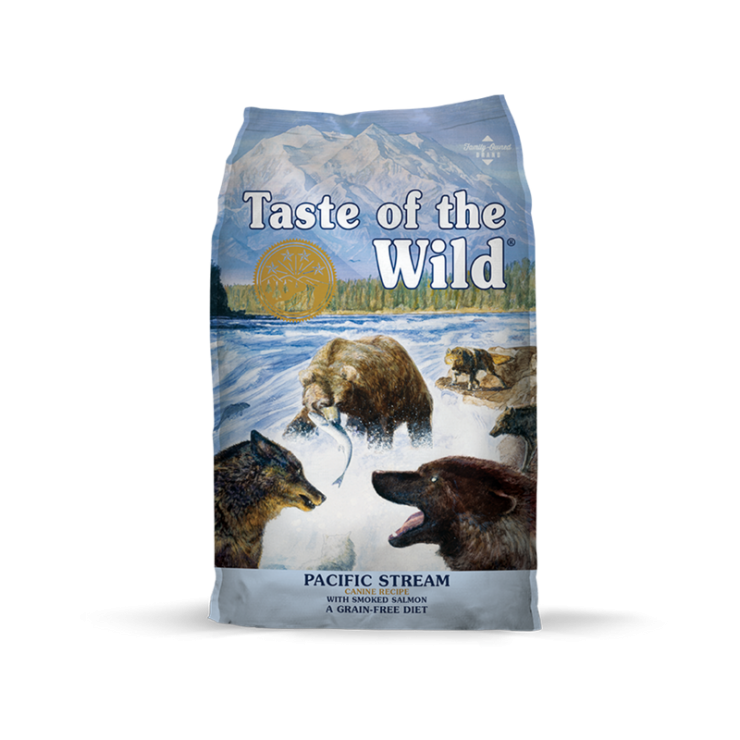 Taste of the Wild Pacific Stream Canine Recipe is a nutritious dog food that you can pick up for your pup at Cherokee Feed & Seed. This egg-free recipe gets all its animal protein from fish, meaning that it’s rich in the omega fatty acids that help keep skin healthy and fur smooth and shiny, and may be a good option for dogs with food sensitivities. 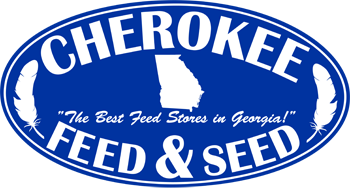 The sustainably sourced, smoked salmon taste will satisfy any dog’s inner-wolf while meticulously selected ingredients provide the ideal nutrient levels for the overall health and vitality of adult dogs.